Do you have a taste for intricate patterns and designs, and artistic shopping bags? 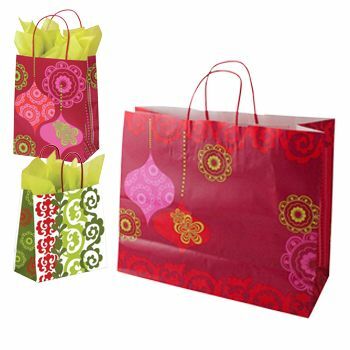 If you are the one with creative tastes, then our ornamental shopping bag is exactly what you should be investing in. 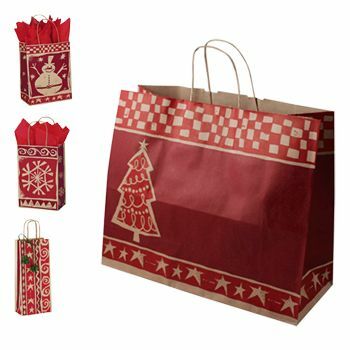 Being a wonderful way of carrying items of daily use, the stylish shopping bag is also of extremely high quality and is therefore durable offering longevity. Small shoppers are ideal if you often have to carry small objects. 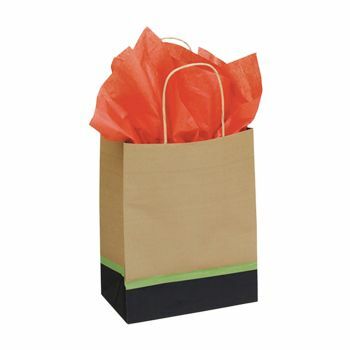 You can ensure that you are able to give off a stylish vibe by using a shopping bag, such as this one. 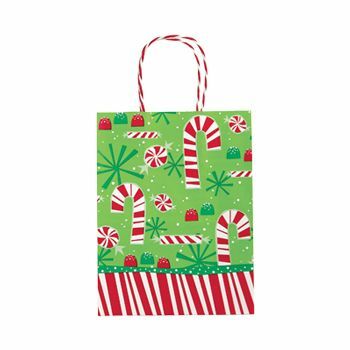 Our Ornamental Shopper is ideal for all those people who want to show off their class, when carrying their belongings. 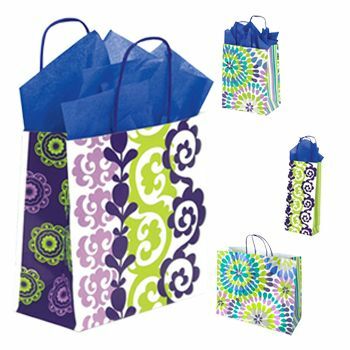 This shopper has a beautiful design imprinted on it, and it will go well with your overall fashion statement. 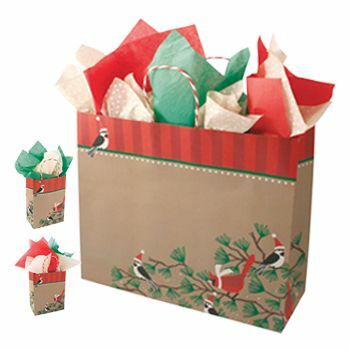 This chimp shopper packs a punch, with its mod ornaments, and it is also quite easy to carry.